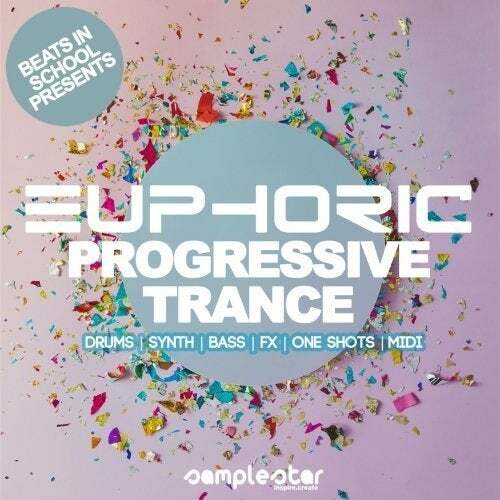 Pick up the sound packs used in our tutorial videos exclusively through Beatport Sounds. Connect with like minded producers and stay up to date on our beats in school competiton. This tutorial video is designed to help you produce your first trance track in the style of Anjunabeats. As part of our Beats In School competition, we are offering one lucky person a chance to a one year long mentorship with the label as well as a load of other awesome prizes. All you need to do is create an original trance composition and submit it on our Mixcloud competition page. 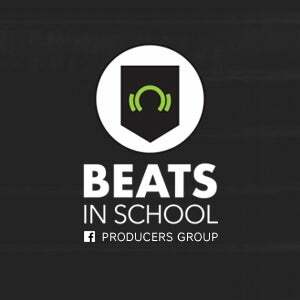 head to beatport.com/beatsinschool for more information. Get started on producing your first tech house track with this video tutorial from our partners Point Blank Music School. Crafted in the sound of Yousef's Circus Recordings, this video offers a step by step guide to creating your first dance floor smash. Check it out! Stay tuned for more great video tutorials. 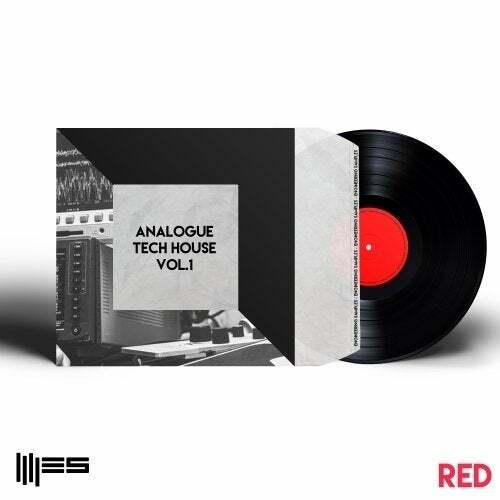 Next up we will be helping you craft a Drum N Bass weapon in in partnership with Hospital Recordings. Check back soon!